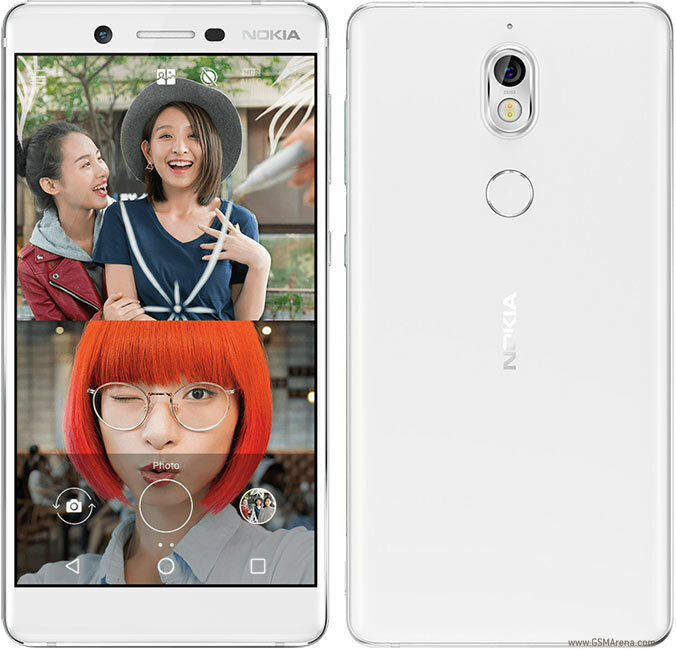 Nokia 7 was announced in China during October 2017 with Snapdragon 630 processor and till date it is available only in China, not available out of China officially. Nokia 7 is now available in Europe unofficially through a Romanian retailer Quickmobile for €324. Only 4GB version is available and the device will be dispatched on January 10 with free delivery and 24-month warranty for individual clients. The China variant mobile will not have the Google Play store.